Having your energy scattered like that makes you feel confused and unfocused and you’re easily misled by your minds ability to direct you with thoughts that create turmoil. Being centered is the opposite of that. You can Be Here Now, always. In your body, in your surroundings; you can be present in your consciousness, unfettered by your minds attempts to pull you into any kind of drama. 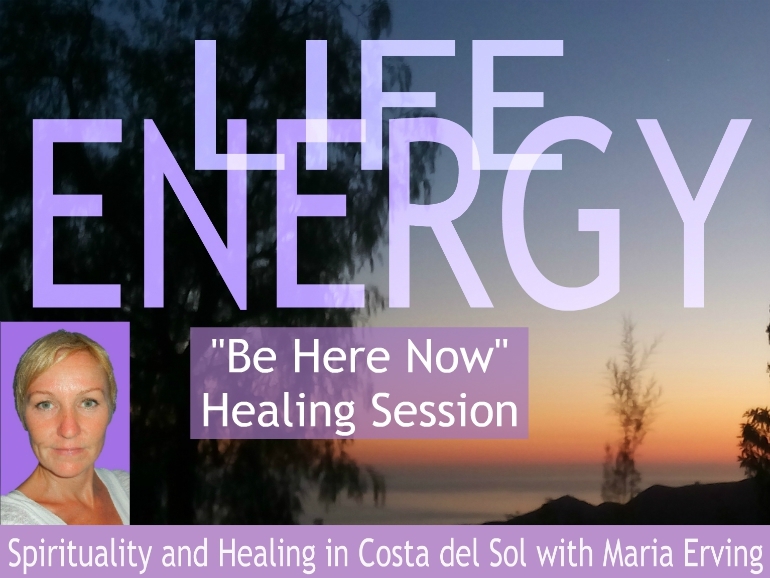 This healing session will help pull you back into the present moment and get your mind centered in the here and now, where your life really is. It will help you increase your present moment awareness and release and free you from the constant, never-ending mind chatter. “Release your mind – Be Here Now” is on November 29th at 6 PM.